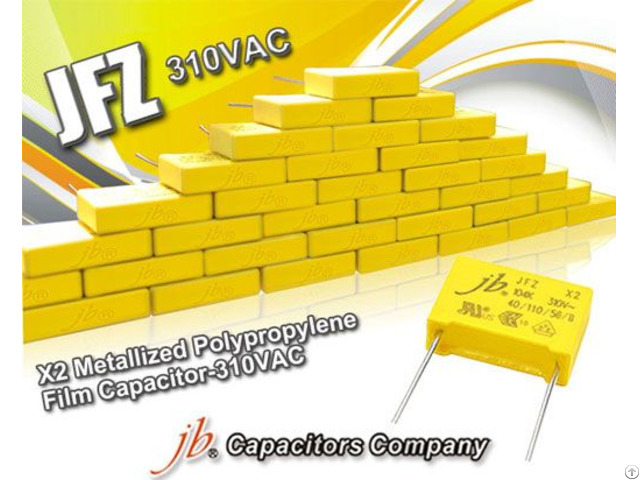 Business Description: jb Capacitors Company is ISO manufacturer founded in 1980 in Taiwan, now with two factories located in Hefei, Anhui and Nantong, JiangSu. We are specialized in production of plastic film capacitors and Radial, SMD & Snap-in, Screw and Lug terminals Aluminum Electrolytic Capacitors, which are widely used in consumer electronics, data processing, telecommunication, and industrial control's equipment industry. Most our products are exported to Europe, USA, South America, and South Africa. It is our commitment to offer our customers the best quality products with fast delivery and the best after sales services.